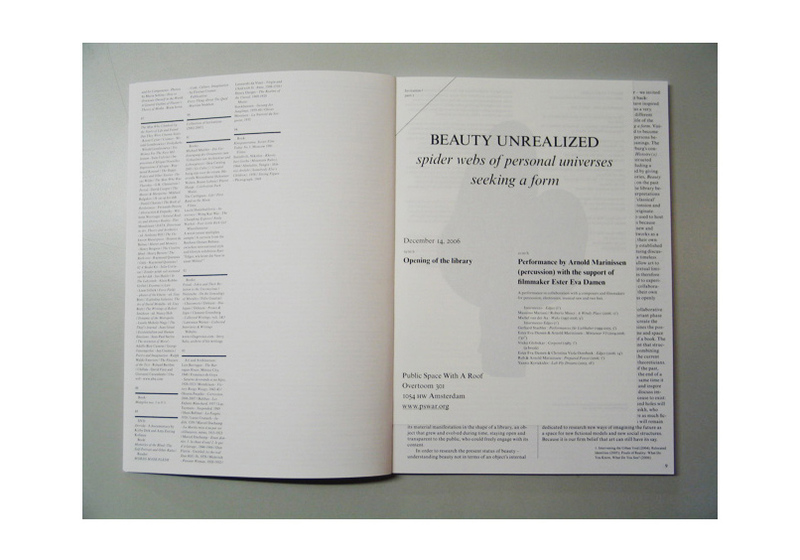 Publication Beauty Unrealized: spider webs of personal universes seeking a form is the testimony of collaborative ventures and symbolized the closure of an important phase within the history of PSWAR. 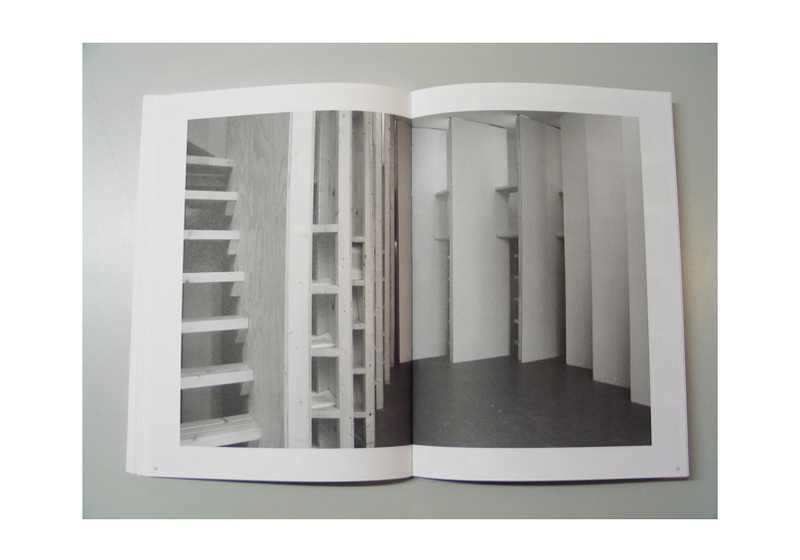 The publication also attempted to recreate the experience of past project and events and examined the possibility of translating the multi-dimensional time and space of the gallery into the one-dimensional pages of a book. 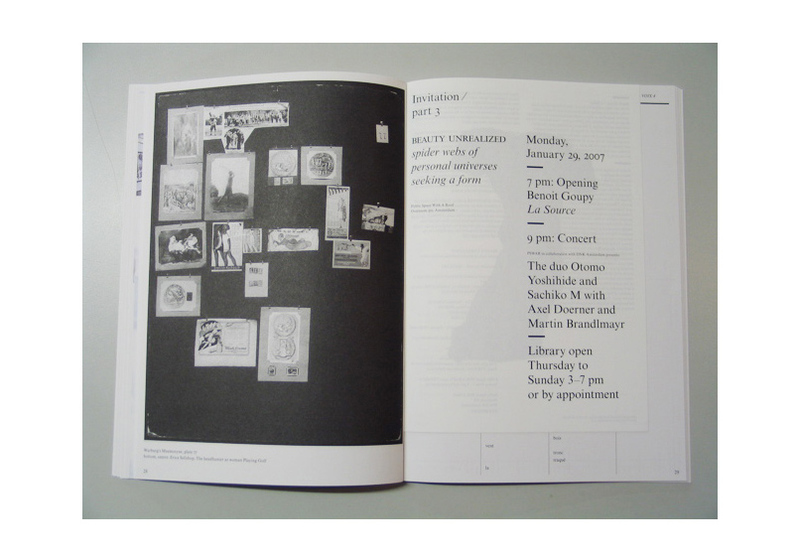 The various texts together form an eclectic document that structurally follows the project’s phases, while also combining visual and semantic traces of past events with current preoccupations of the contributing artists and theoreticians. Therefore, it was not merely intended as a trace of the past, but hopefully as a source for future inspiration. 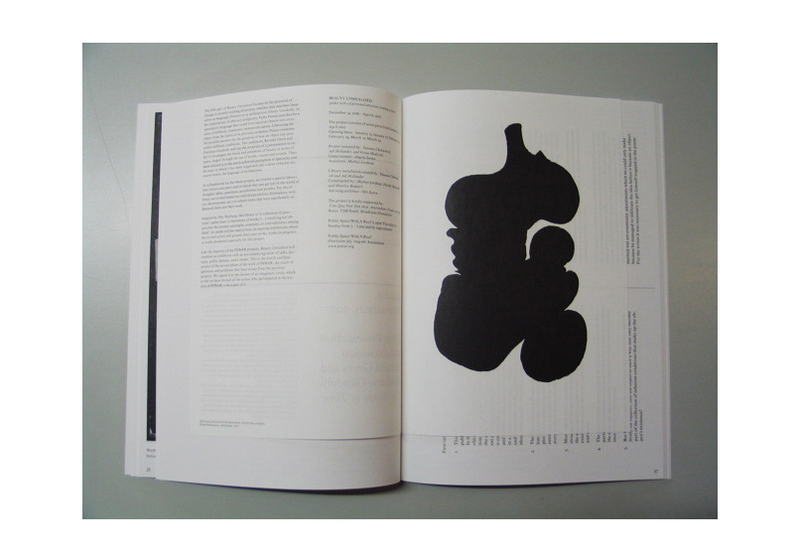 With contributions by: Thomas Hirschhorn, Keren Cytter, Michel de Broin, Maurits Fennis, Emiliano Gandolfi, Robert Garnett, Benoit Goupy, Marko Košnik, Mark Manders, Philippe-Alain Michaud, Adam Avikainen, Claudio Baroni, Francesco Bernardelli, Marc Nagtzaam, Oksana Pasaiko, Falke Pisano, Catherine Sullivan, Angela Serino, Atsushi Sasaki.